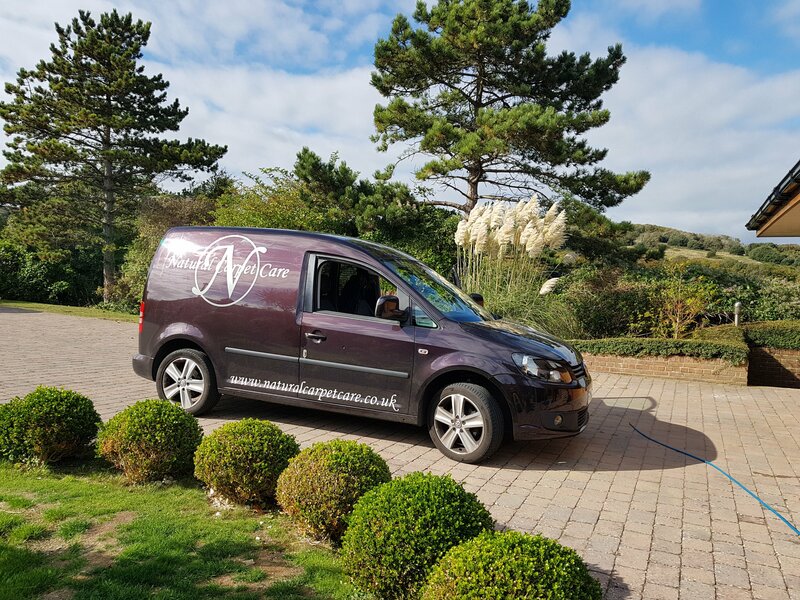 Welcome to Natural Carpet Care, we offer the very best carpet cleaning standards along with fast drying times and excellent stain removal results. 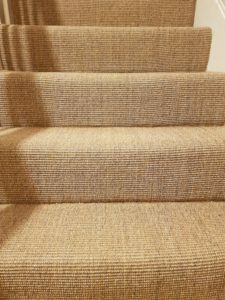 Leaving your carpet, rug and upholstery as close to new condition as possible, with no nasty chemicals left in the fibres. With more than 30 years in the business we think you will be impressed with our services. Customers are often bewildered by the colour of the water we pour away having deep cleaned their carpets and upholstery. 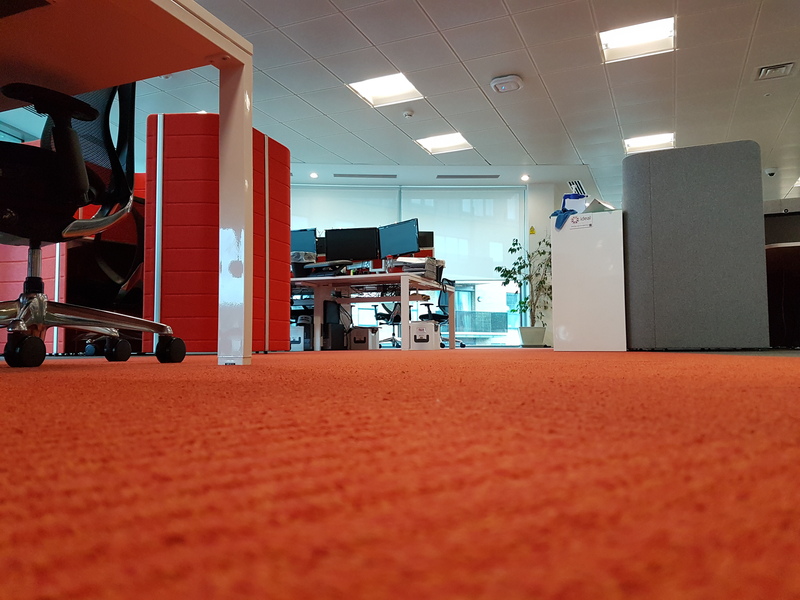 Our processes ensures we get right to the bottom of the carpet pile, where dirt and particles get trapped. 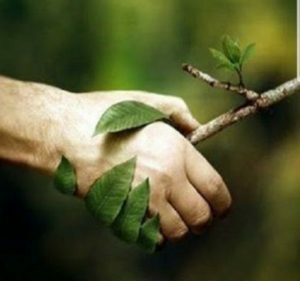 The removal of dirt, allergen, dust, skin and other particles from deep down in the carpet fibres will benefit everyone in your household. It will also extend the life of your fibres by reducing wear. 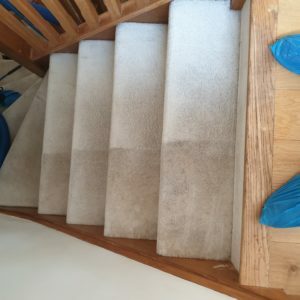 After six months soils build up in the fibres, each and every time we walk on rugs and carpets an abasive action takes place. 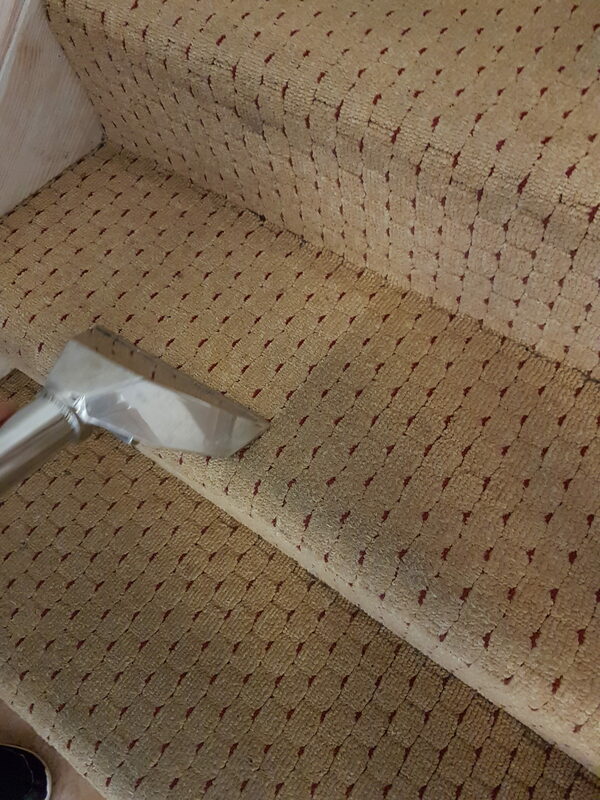 The image below shows one half of a staircase that has been cleaned and the other in its original pre clean condition. Soiling like this builds up over a period of time. Before we notice the carpet is looking greyer and darker. 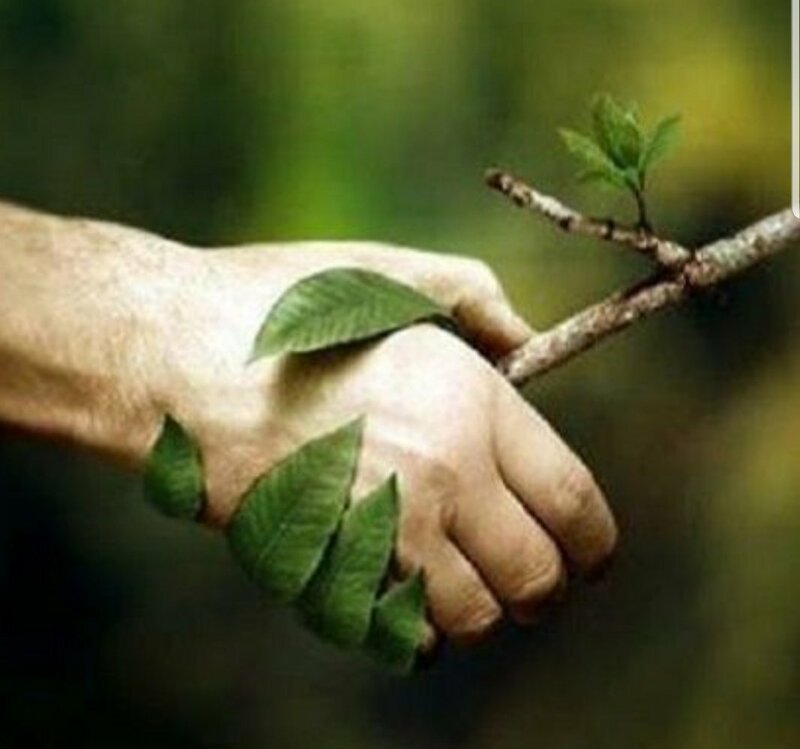 At Natural Carpet Care we continually look at new products, equipment, cleaning methods and techniques. 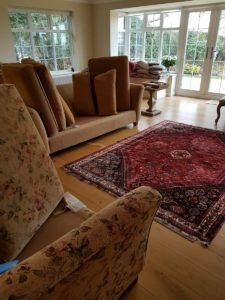 Our customer vacuums and moves lighter furniture and free standing items. Ready for us to treat and agitate the carpet. Extraction is then carried out using a Scorpion or Enforcer machine. We vacuum using an industrial SEBO vacuum cleaner. Move lighter furniture and agitate the carpet with a counter rotating brush machine. Then extract using a Scorpion or Airflex machine. Move lighter furniture and agitate the carpet with a SEBO Duo machine. Then extract using a Scorpion or Airflex machine, with totally pure, mineral free water. Move lighter furniture and agitate your carpet using a counter rotating brush machine. Then extract using a powerful Enforcer or Scorpion machine, with totally pure, mineral free water. Finally, we use Soluguard to protect your carpet and leave a free spray bottle of 500 ml emergency spotter. 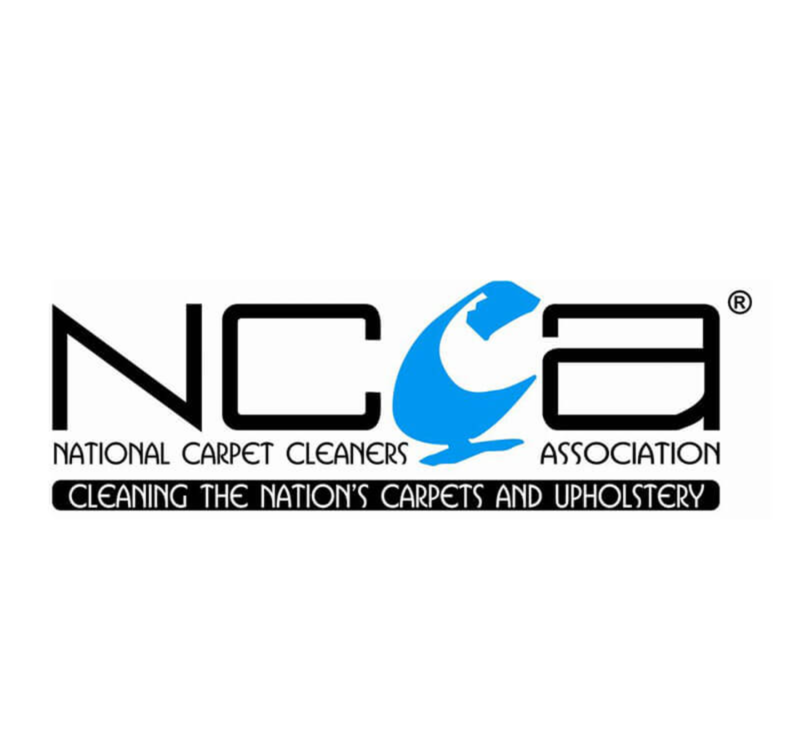 We are National Carpet Cleaners Association members too, click the link to learn more about the N.C.C.A. You wouldn’t use an un qualified doctor or dentists, so why use an un qualified carpet cleaning tec? Don’t be mislead by contractors saying they are fully trained. Ask for their NCCA membership number and log onto the NCCA website to make sure. 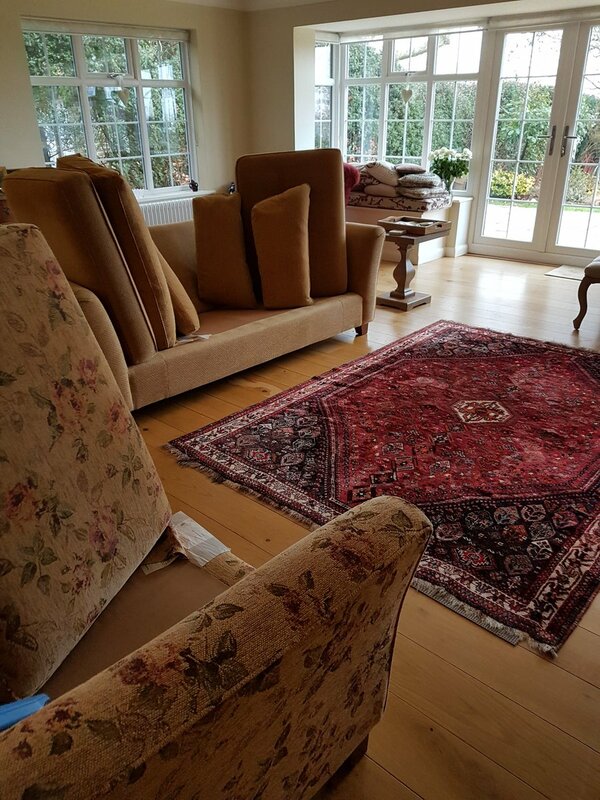 Cleaning upholstery, rugs and carpets throughout the South East for more than 25 years. 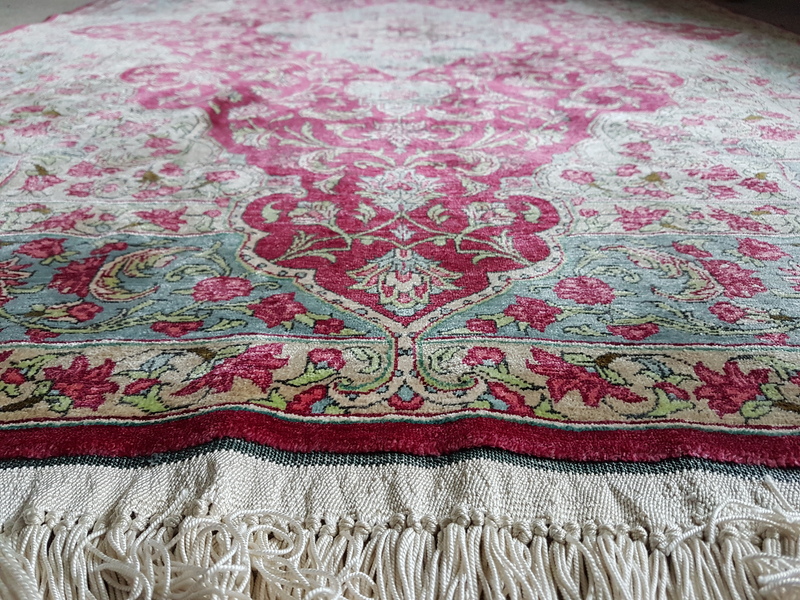 If you own rugs, take a look at our rug cleaning page by clicking our Rug Cleaning link. 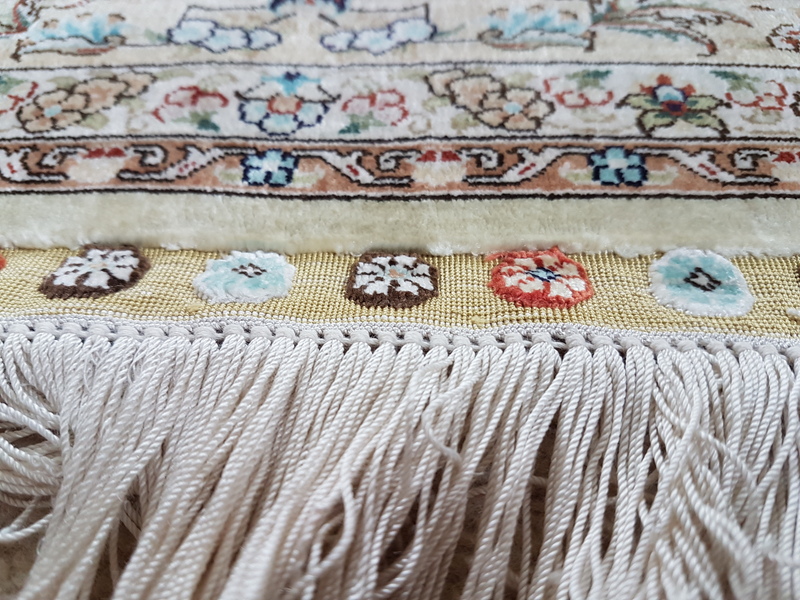 We regularly collect, clean, condition, dry and return rugs for clients throughout Sussex. 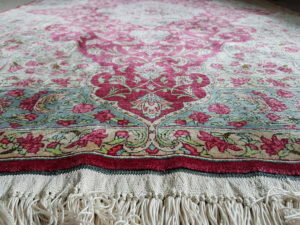 Delivering rugs back to your home ready to use. We are often busy cleaning carpets in homes but did you know we do a lot of commercial carpet cleaning ? Our low moisture system still uses the super effective non toxic solutions and delivers a speedy 45 minute drying time. We can clean carpets in your office, shop, hotel or showroom. Removing coffee and tea spills, ground in soil, ink / toner marks and many other stains. The images show a large office in central Brighton where the system removed 100 % of marks. We are often asked if we clean sisal / Seagrass. it’s a yes from us, we use micro sponges in co conjunction with our TM 3 and TM 4 CRB machines. 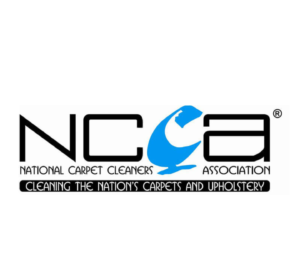 Non toxic carpet, rug and upholstery cleaning – pet and human safe. We don’t cause a problem when cleaning your home ! 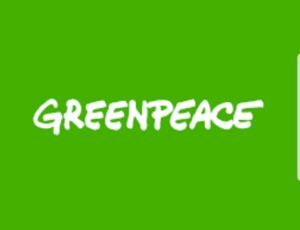 We support Greenpeace every month. 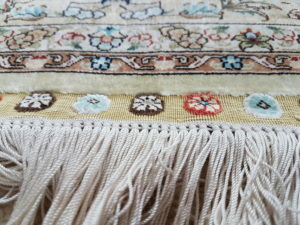 We also offer professional rug cleaning services too!